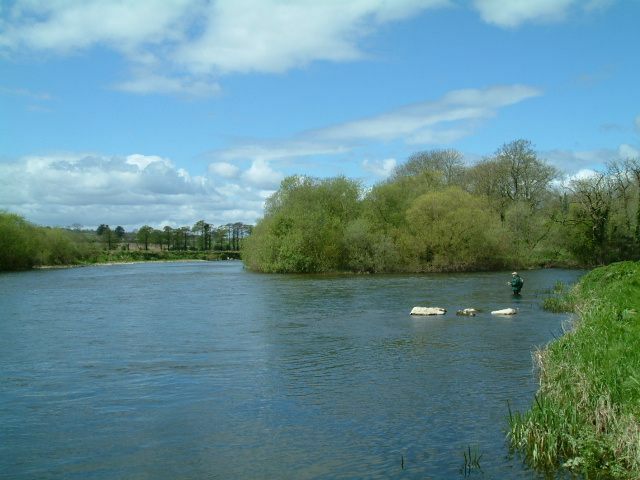 Fly casting tuition is offered on a one to one basis or you can bring friends to a maximum of 4 people. Fly casting tuition can be offered in single handed casting and double handed casting, from the beginner to the advanced caster. Glenda has 23 years of experience in teaching all casts from the Basic Overhead Cast to the most advanced Spey Casts, and she uses a simple, no jargon style of tuition.